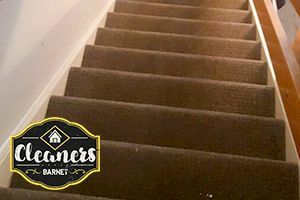 Done with the help of professional grade steam cleaning machines, our carpet cleaning in Barnet service is here to make sure that your carpets and rugs are in top condition, clean, beautiful and hygienic. We remove stains, dirt, dust, allergens, soiling and pet hair using tested methods and we do not take a long time to achieve the results that you have hired us for. 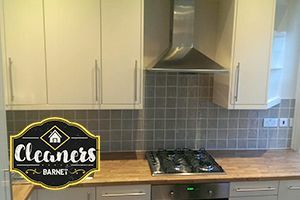 Both regular and one-off, our home cleaning service in Barnet is very suitable for people who are busy with other aspects of their lives – family, work and hobbies – to be able to spare enough time to handle the household chores. Schedule a weekly or bi-weekly appointment with our vetted cleaners, or have them over to help you with a spring cleaning or another one off job – we leave it to you to decide. When leaving rented accommodations, just sign up for our top notch service in order to make sure that you are not going to have any problems with securing a refund on your rental deposit. 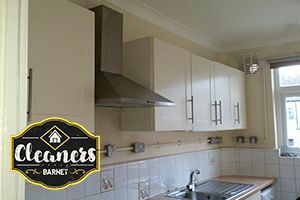 Our trained teams of capable cleaners will make the place spotless and guarantee you will not be having problems with your landlord of any kind. If a major reconstruction or home improvement job has left a mess at your property, leave it to us to collect all debris and dispose of it and then clean the place top to bottom using advanced equipment and methods that always make up for the optimal results. 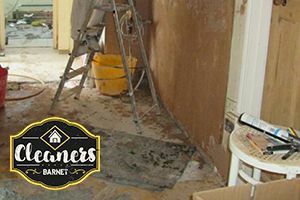 Our cable after builders clearance specialists are available on short notice and are not going to let you down. We can degrease and clean the inside and the outside of your oven faster than anyone else. 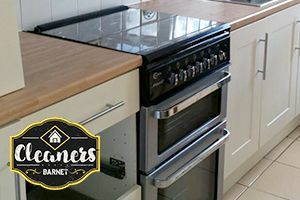 We use powerful detergents and reliable tools to make sure that the busiest appliance in your kitchen is in top shape and you can prepare the food for you and your family in the most hygienic environment possible. 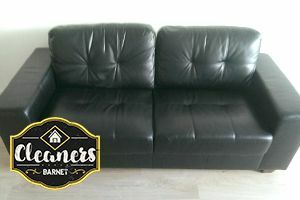 Keep your favourite pieces of furniture in top shape at all times and remove any allergens and other unwanted agents from your mattresses with the help of Cleaners Barnet . Our capable technicians will do an impeccable job with minimal hassle and stress, and charge you a fair price that is not going to put any strain on your budget.